Iran’s vice president says knowledge-based economy makes the country resistant to sanctions. 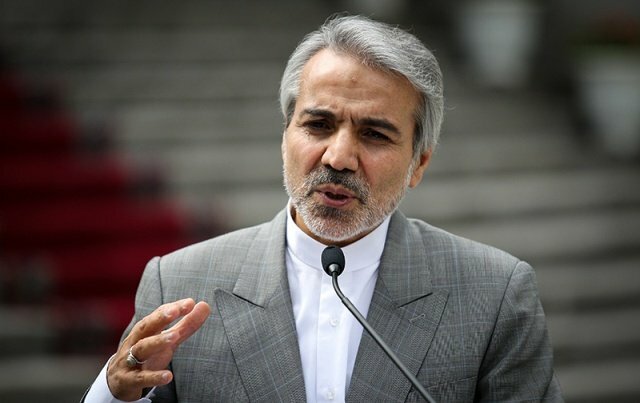 Mohammad-Bagher Nobakht said at a time when the Islamic Republic is facing major sanctions, the knowledge-based domain will lead the country to economic resilience. Head of Iran’s Management and Planning Organization made the comments while visiting a sci-tech park of Vice Presidency for Science and Technology. “The status of knowledge-based activities has always been clear and [has always been] preserved. The government, too, always uses the knowledge-based domain to give fresh impetus to the country’s scientific progress,” said the official. “Given the sanctions and the restrictions on oil exports, the [country’s] budget will grow only a little. Still, the finances allotted to sci-tech parks will grow by 72 percent,” he added. The vice president said Iran’s economy has always been faced with the ill intention of groups that would not like to see Iran’s development and progress. He said knowledge-based activities, namely the ones conducted in sci-tech parks, can help boost the country’s economy against sanctions.